Pink cocktails anyone? Low sugar? Read on! 4. 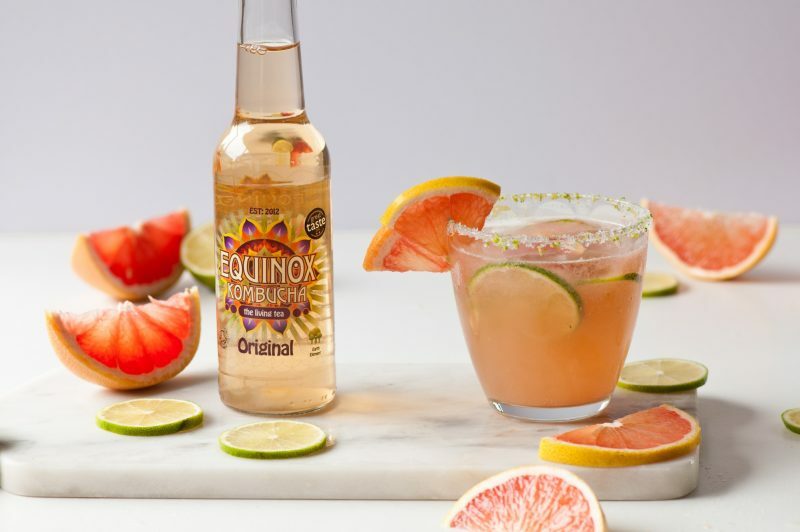 Pour over the tequila, grapefruit juice and a squeeze of lime and top up with Original Equinox Kombucha. Add a slice of grapefruit to the rim and serve!